The color and texture of the ground play an important role. Color determines the choice of painting technique. For example, on white grounds, an artist would work from light to dark, whereas on dark grounds, the order would be reversed – from dark to light. Examinations of Rembrandt’s paintings show that the artist used middle-tone grounds, which allowed rapid painting. He only applied dark and light tones, leaving the mid-tones of the ground. There are many examples where Rembrandt left exposed patches of ground, using their colors in such elements as backgrounds and flesh shadows of hands and heads. Such a painting approach was not the rule. For example, in Self Portrait at the Age of 34, all areas of the painting were meticulously finished, with no ground left unpainted. A panel-maker or a specialist primer often prepared the ground. However, in some cases, Rembrandt was probably not entirely happy with the way a panel was prepared; for example, in the case with The Woman Taken in Adultery, where he scraped the rough ground in the center of the panel before painting. 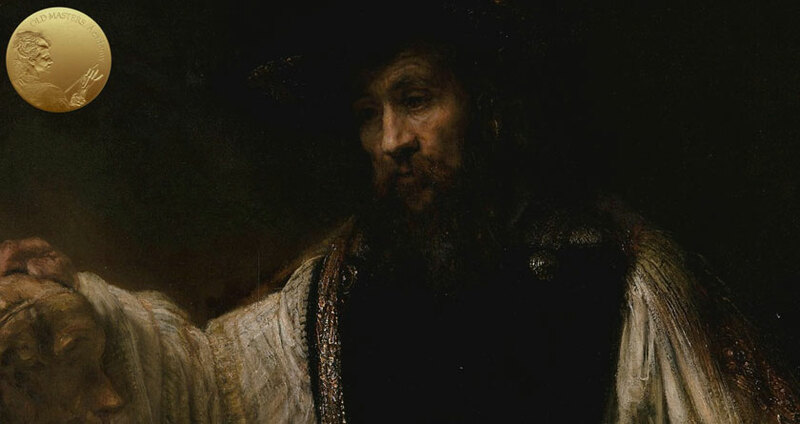 Also, there is evidence that some grounds were applied on canvases in Rembrandt’s studio, like Portrait of Jacob Trip. When painting on wooden panels, Rembrandt used yellowish color grounds. Such panels were primed with creamy-white natural chalk (calcium carbonate) mixed with animal-skin glue. However, when working on canvas, the ground was most often in a grey color. The chalk ground was covered with very thin priming, called imprimatura. Imprimatura is an Italian word; Northern European artists used their own terminology for such layer of priming – (primuersel), but we will continue to use the term imprimatura, as it is more widely known. Rembrandt’s imprimatura was usually done in a warm yellow-brown color, which is mixed of lead white, chalk, and a bit of umber. The artist covered the entire canvas with such a mix. 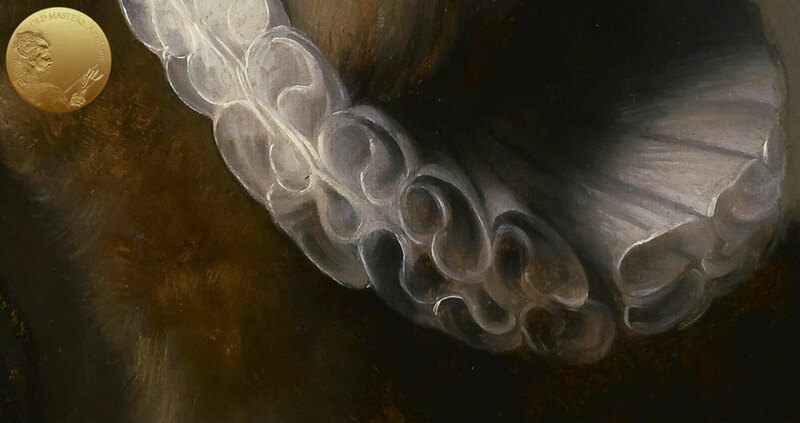 In Portrait of Nicolaes Ruts, which is painted on the mahogany panel, light yellow-brown imprimatura is visible in the scratches to the right in the moustache and eyebrow. It is also seen in other places under the thin coat of paint – shadow areas of the collar and the hat, fur, and at the bottom right in the background along the outline of the tabard. The ground of this painting contains chalk and some ochre. 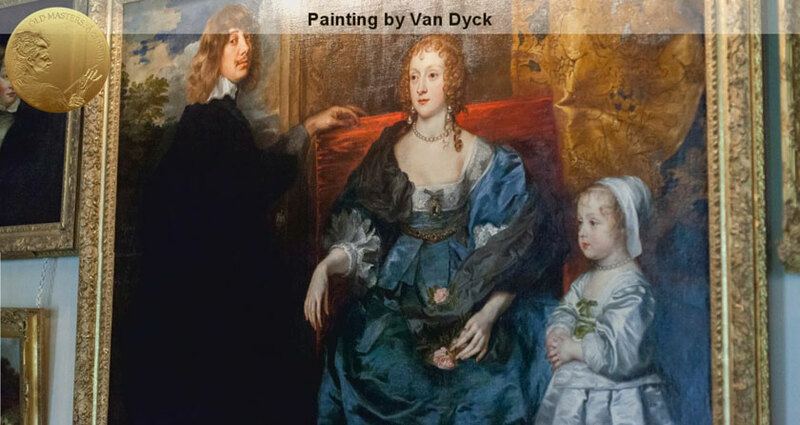 Paintings on canvas have more variations of ground structure, which can be divided into two basic types – one applied in a double layer, and another in a single coat. In the “double ground,” the first layer is a reddish-orange or yellow-brown and is applied directly to the canvas. The second layer is overlaid in grey, light brown, or greyish yellow. Such grounds have lead white as the main pigment, and colored pigments and black are mixed to tint the color. For example, such paintings like Saskia as Flora, Belshazzar’s Feast, and Self Portrait at the Age of 34 were painted on this type of double ground. An Elderly Man as Saint Paul has a brown lower ground layer, which contains umber, and a second layer of greyish-brown priming comprised of lead white with charcoal black and some umber. In Self Portrait at the Age of 34, the canvas is grounded twice, with coarse red earth in the lower layer, and thinner priming on top with lead white, brown earth, and a little charcoal. This ground is completely covered with smooth painting layers. During his first 10 years in Amsterdam, almost every painting Rembrandt did was done on a double ground. The lower layer of the ground always contained red ochre, and the top ground layer was comprised of a mixture of white lead with a black pigment, resulting in a grey surface. Most likely, Rembrandt applied two ground layers to save costs – cheap red ochre was used to fill the interstices of the canvas weave, and then it was densely coated with a more expensive grey ground. 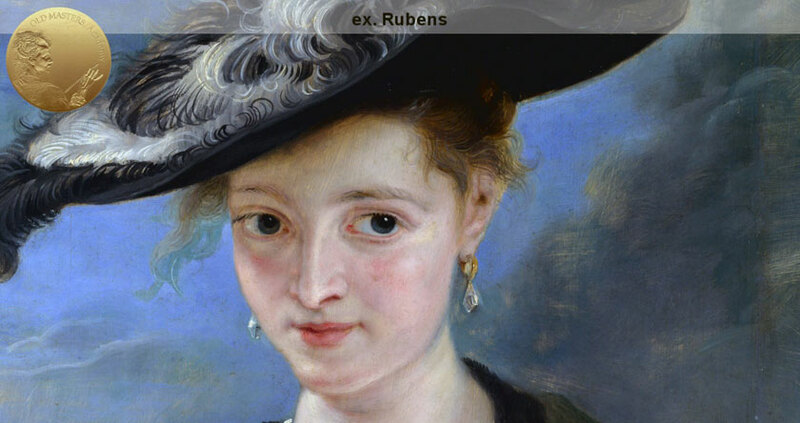 Such a method was not unique to Rembrandt; Rubens and Van Dyck also used double grounds. The cool grey color of Rembrandt’s grounds was well-suited for greyish underpainting in paintings on canvas. In contrast, paintings on panels have a yellowish ground and brownish underpaining. The second type of ground is very different and found in Rembrandt’s paintings dated from the 1640s. Such ground consists of a single layer of quartz sand tinted with a little brown ochre and lead white bound together in a drying oil. Quartz sand was cheap and widely available. Such a ground was used for paintings like: The Adoration of the Shepherds, Portrait of Hendrickje Stoffels, Portrait of Frederik Rihel on Horseback, and Self Portrait at the Age of 63. This matt brown-grey ground is visible in some places in The Night Watch as dark spots in the light paint (in the heads of Banning Cocq and the red-clad musketeer. This is not the best choice of priming. First of all, it is too dark, and with time, it can change the overall tonality of the painting towards darker tones. And quartz is not well-suited for a ground, and is no longer being used. Similar grounds can be achieved with the same pigments (brown ochre and white) without any quartz sand.